Lakeshore in Love is home to Chicago’s most acclaimed wedding professionals, venues, and shops. Our Go Team is a stellar group of wedding vendors serving Chicago and the surrounding suburbs. 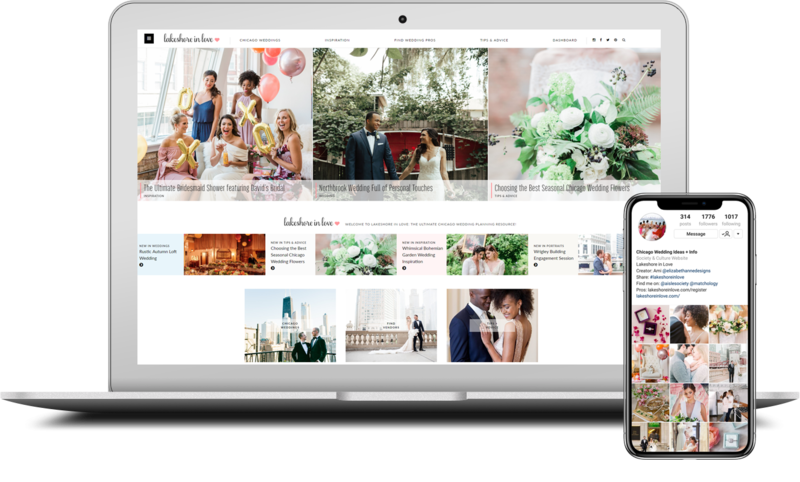 The Lakeshore in Love wedding directory and community allows you to grow your brand through organic promotional strategies designed to reach engaged couples planning Chicagoland weddings. No thanks, I just want to submit weddings and events. 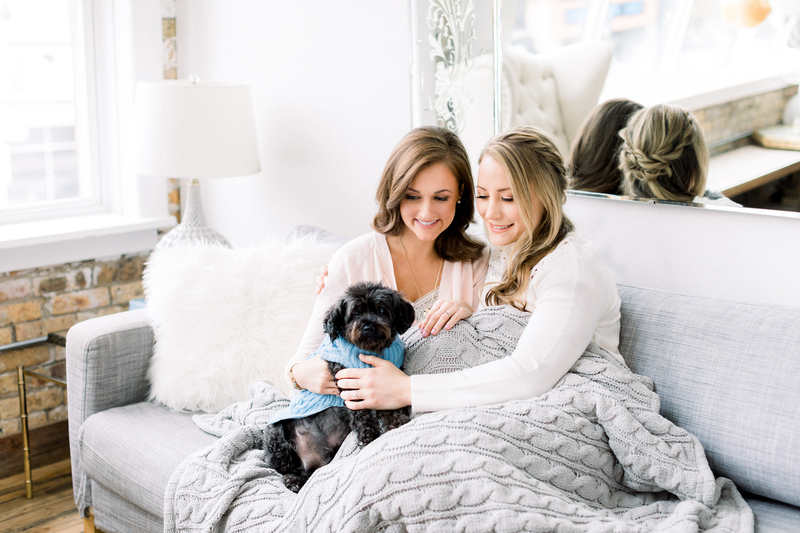 Joining the Go Team is about so much more than a listing – it’s about being a part of the most comprehensive and valuable Chicago wedding resource. Submit unlimited weddings and events with guaranteed publication. Unlocked Instagram exposure for your business. 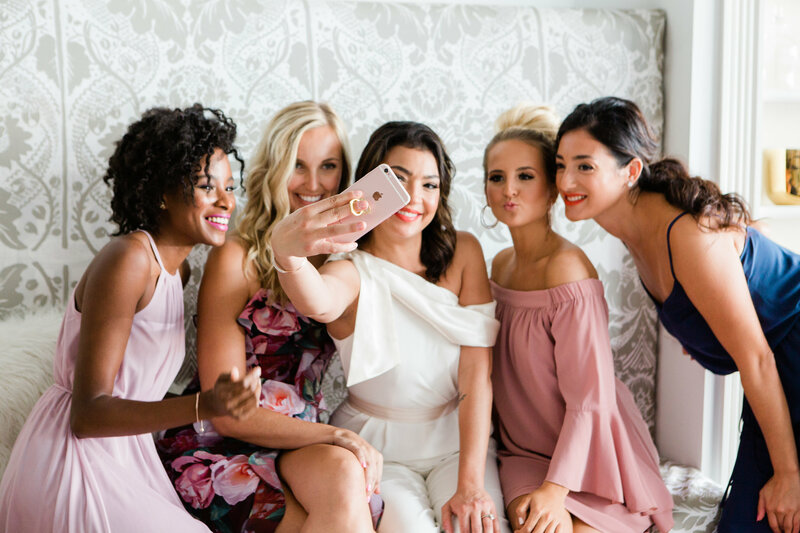 Gain access to our exclusive Facebook group where you can network with Chicago’s best wedding pros. Grow your network by participating in photo shoot opportunities with your fellow Go Team members! Directly within a wedding or event, couples are able to send an inquiry to Go Team members without leaving the feature. 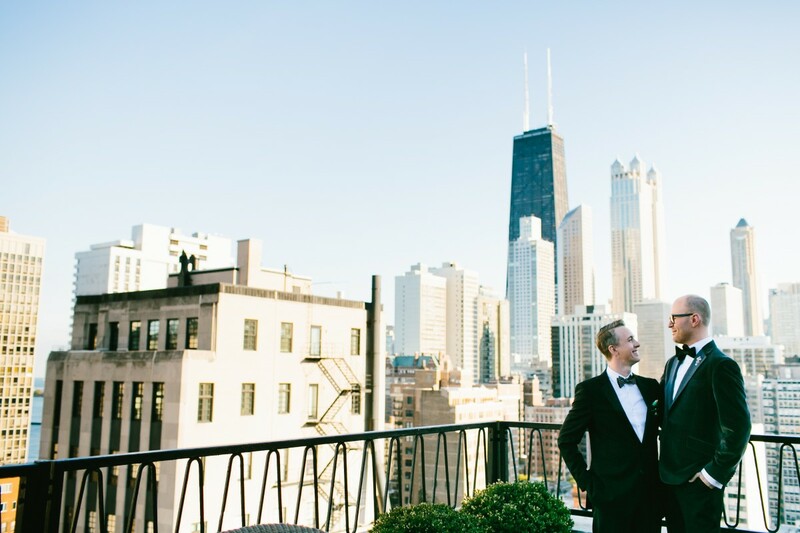 Wedding pros in The Go Team are invited to contribute to articles featuring tips and advice for planning, so that we can share real information about planning Chicago weddings straight from the people who know best. 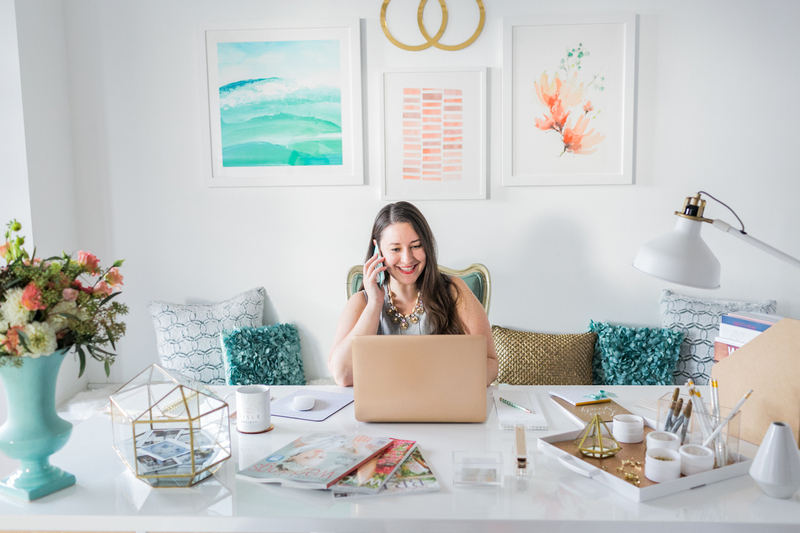 Editor Ami Price is the founder of Elizabeth Anne Designs and CEO of Aisle Society, the world’s largest wedding influencer network. When you choose to work with Lakeshore in Love to market your business, you are leveraging Ami’s decade of experience publishing weddings, and expansive knowledge of our industry. Go Team members have access to incredible photo shoot opportunities! Already, our Go Team has worked with Movado, Kay Jewelers, David’s Bridal, BHLDN, Dimitra’s Bridal, and more.